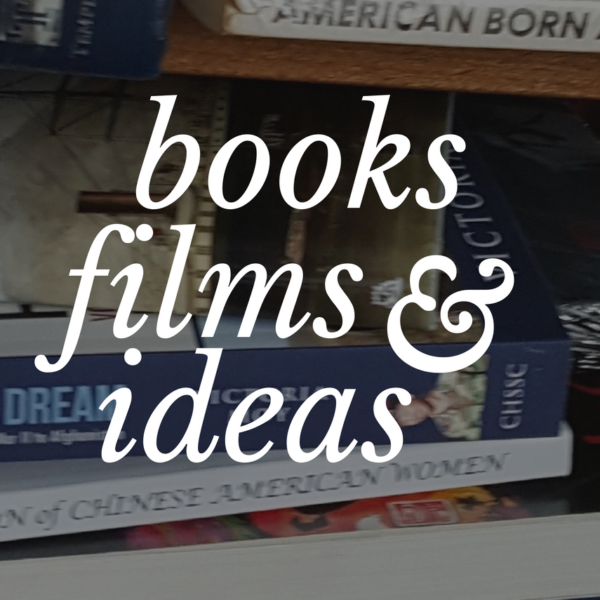 How do we portray Chinese American history? This is a question the 1882 Foundation grapples with in its efforts to expand awareness and to educate the American public about the Chinese Exclusion Laws. Since obtaining apologies from Congress for this discriminatory series of laws, the 1882 Foundation has shifted attention from Congress to the classroom, focusing on grades 6-12. 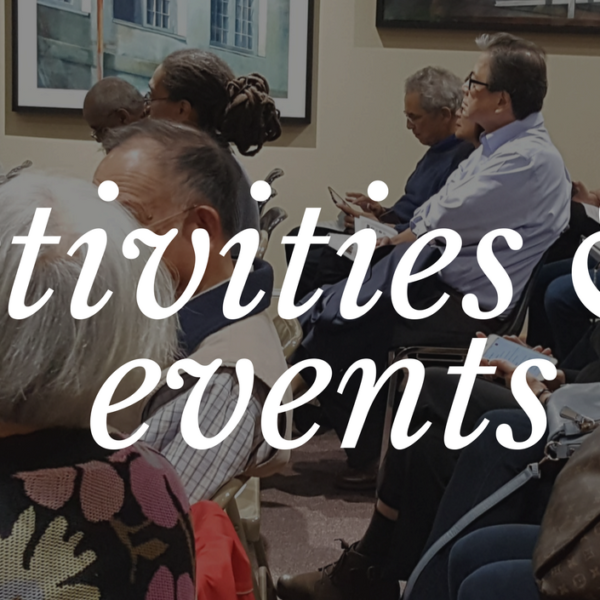 Join us for our October Talk Story Event, where educator Ting Yi Oei and colleagues describe their efforts to introduce Chinese Exclusion topics into Virginia’s standards of learning. October’s Talk Story Event “From Congress to Classroom” will not only serve as a useful workshop for teachers but also as an opportunity for all of us to further appreciate how the Chinese Exclusion Laws have impacted our own story. Join the discussion at this Talk Story Event. Free and open to all. Please send RSVP or Questions to Stan Lou at stangoblue@yahoo.com, or Ted Gong, at kgong@aol.com. Talk Story Events are community gatherings that bring together friends in Chinatown once a month to share stories. The events are rooted in the understanding that the life of the community lies in the power of our stories remembered and shared. 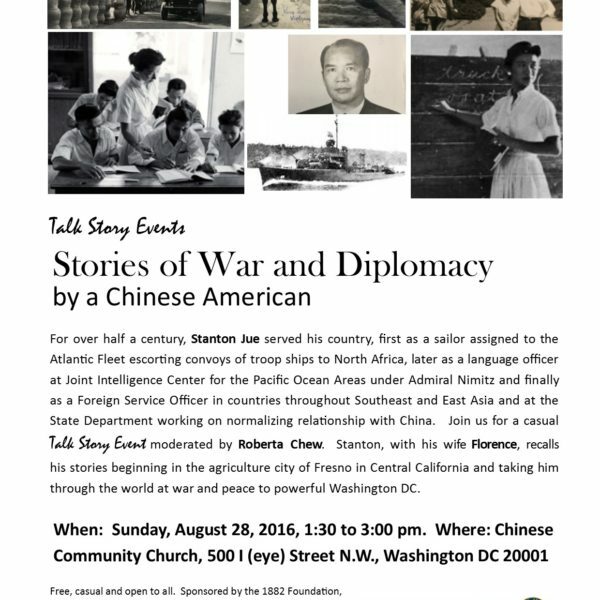 Talk Story events are made possible through the collaboration of the 1882 Foundation, Chinese American Citizens Alliance, OCA, Chinatown Service Center, Chinese Consolidated Benevolent Association and Chinatown Community Cultural Center.